NASA launched the Mars Science Laboratory spacecraft from Cape Canaveral on November 26, 2011. 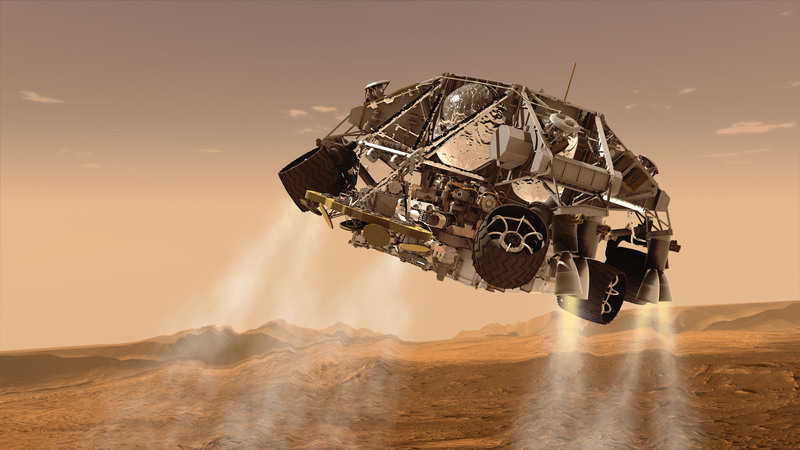 The rover landed on Mars August 6, 2012. In a prime mission lasting one Martian year (nearly two Earth years) researchers will use the rover's tools to study whether the landing region has had environmental conditions favorable for supporting microbial life and for preserving clues about whether life existed.